The start-up Coupang has set its sights on conquering South Korea’s fast-growing e-commerce market. Doing that just got easier, with the announcement on Tuesday that the company had raised $2 billion in new capital from Softbank’s Vision Fund. Since its inception in 2016, the Vision Fund has had a singular goal: use its roughly $100 billion to take big stakes in companies it believes will redefine the future. It now holds investments in companies like WeWork, the owner of so-called co-working offices, and the vertical farming start-up Plenty. Coupang, one of South Korea’s most popular e-commerce platforms, is the latest to benefit from the Vision Fund’s largess. The company compares itself to Amazon, but unlike the American retail behemoth, it has the infrastructure necessary to deliver nearly all purchases to customers within a day, if not sooner. The potential of Coupang’s business model drew SoftBank’s attention in 2015, when it invested $1 billion in the company and gained a seat on its board. Since then, Coupang has spent heavily on its delivery options and on its RocketPay payment service. In the past two years, sales have doubled, and they are expected to climb to almost $5 billion this year. Many Coupang customers shop on its platform more than 50 times a year. 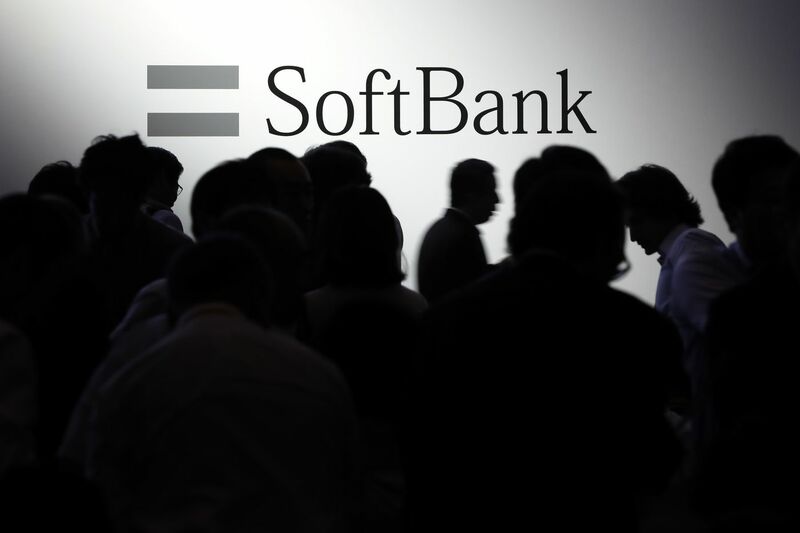 Further growth requires more money, and around February the company began discussions with SoftBank about additional investment. The deal is said to push Coupang’s valuation to $9 billion. SoftBank Group Corp.’s Vision Fund will invest $2 billion in South Korea’s Coupang, giving the e-commerce giant funds to accelerate development of new shopping and delivery services. Coupang, founded in 2010, is Korea’s largest online retailer, selling more than 120 million items from consumer electronics to food. The Seoul-based company says that half of Korea’s population has downloaded its mobile app. The deal marks another enormous bet on e-commerce for SoftBank founder Masayoshi Son, who made a fortune backing Alibaba Group Holding Ltd. before it turned into China’s dominant provider. SoftBank put an initial $1 billion investment into Coupang in 2015, valuing it at $5 billion, according to people familiar with the matter. The valuation in the current deal is $9 billion post-money, or after the additional capital is included, the people said.